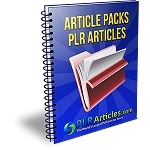 You Pick A Subject And You Get Articles- Desktop Adsense Cash Machine will go out and hunt down articles on the subject you choose automatically! Auto FTP Sleuth-After Desktop Adsense Cash Machine finds your articles and creates a website, it will log into your web server and upload it for you! This puppy covers all the tasks. Turbo Speed Functionality- This Desktop Robot works at lightning speed. You want to spend as little time as possible creating your Adsense sites and the Desktop Adsense Cash Machine does exactly that for you. 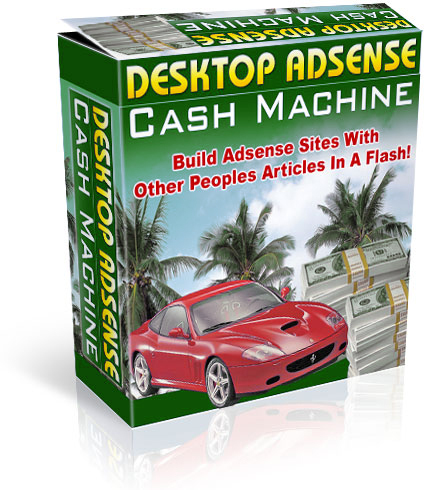 Desktop Adsense Cash Machine runs transparently on your desktop with no chance of anyone knowing what you're creating these quality sites with. You also don't have to worry about any complicated script installations!